Feeling the immense power and spirituality of the Vatican, walking in the footsteps of Martin Luther in the church where he preached; and worshipping in revered basilicas in Portugal and France, these experiences await your religious group on a Collette tour. When you’re planning your next tour, know that Collette offers a number of spiritual destinations to choose from, and provides inspiring guided tours that take you to some of the most influential religious sites in the world. Torn on where you should go? Here are some recommended itineraries from Collette. Nearly 500 years ago, Martin Luther posted his “Ninety-Five Theses” on a church door in Wittenberg, Germany, and an unexpected evangelical reform soon followed. Now, 2017 marks the 500th anniversary of the Reformation, and Collette’ “On the Trail of Martin Luther” allows religious groups to follow in the footsteps of this revolutionary man. Discovering the places he lived, studied and preached. 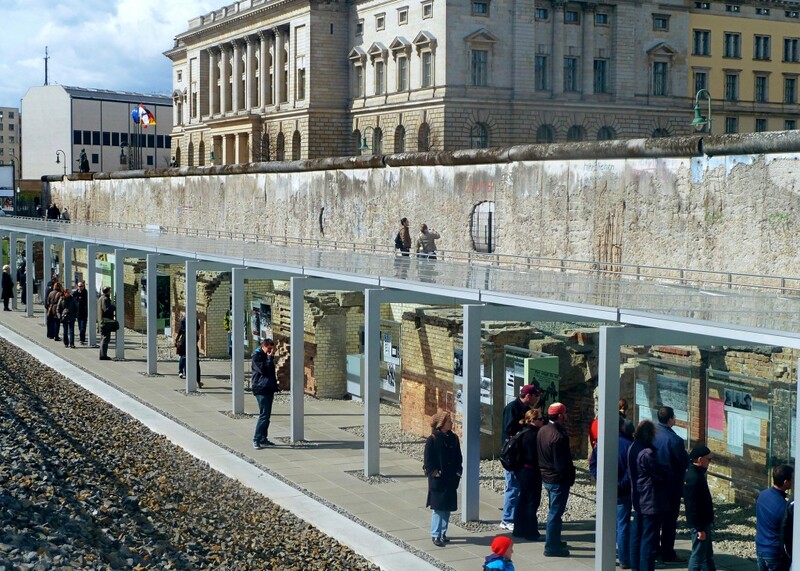 Your group will also have the chance to experience modern-day Germany. Join a local family in their home to enjoy coffee and discuss life in Germany. Spend some time exploring the town of Dresden, located on the banks of the Elbe River. Here, you will get a true taste of local culture when you dine at a cellar restaurant and visit a neighborhood brewery. The year 2017 marks the 100th anniversary of the Our Lady of Fatima Apparitions. This celebration is in honor of May 13, 1917, the day when Mary appeared to the three shepherd children at Fatima. It took place during the Great War, when the world was in an epic battle unlike any seen before. A figure appeared to the children – Lucia, Francisco and Jacinta – and told them “I am the Angel of Peace.” That same day, it is said that some 70,000 people witnessed the apparition following a promise made by Our Lady to the children that would confirm their story. People saw the sun make three circles and zig-zag across the sky. Since that day, people have ventured to Fatima to pray and become closer to the spirit of Mary. 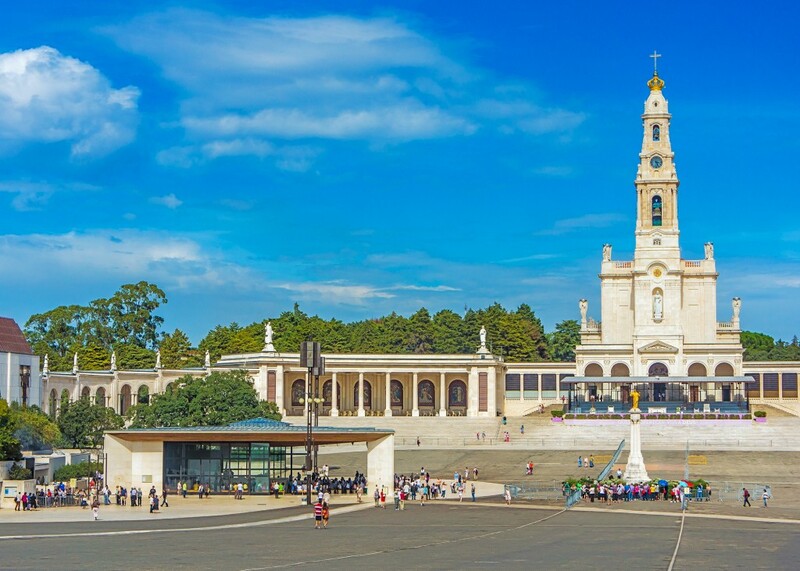 Collette offers a “Pilgrimage to Fatima and Lourdes” tour, which will bring groups to this special place in history. You can worship in the basilicas of Fatima and Lourdes, two of the world’s most revered pilgrimage centers; visit the glorious Cathedral of Burgos; and visit the Shrine of the Most Holy Miracle in Santarem. You will have the privilege of touring Gaudi’s masterpiece, “La Sagrada Familia,” and be able to view the site of the fifth apparition in Valinhos. Performed every 10 years, the Passion Play of Oberammergau is set to run again in 2020. While this event is still a few years away, it’s never too early to start planning your group trip. This famed play is performed in an open-air stage in the Bavarian town of Oberammergau, Germany. It is believed that the Passion Play has been held every 10 years since 1634, when the black Plague was running rampant across Europe. The town’s people vowed that if their town were spared, they would perform the play every 10 years. It was spared, and they continue this amazing tradition to this day. 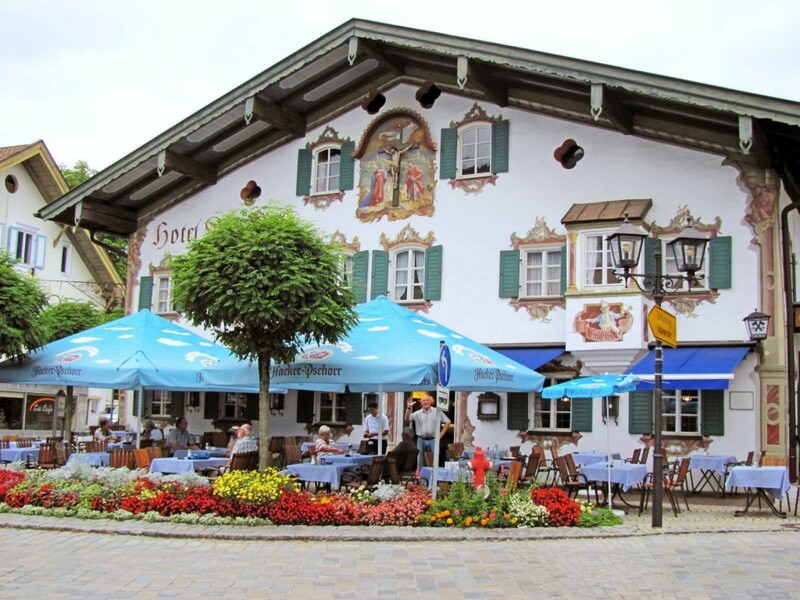 Collette will be offering a number of tours that include tickets to Oberammergau’s Passion Play, and you are sure to find one that fits your travel needs. Pope Francis proclaimed 2016 as an Extraordinary Holy Year, also known as a Jubilee Year. Based on tradition, pilgrims are meant to travel to Italy to see the four major basilicas and walk through the Holy Doors in each. 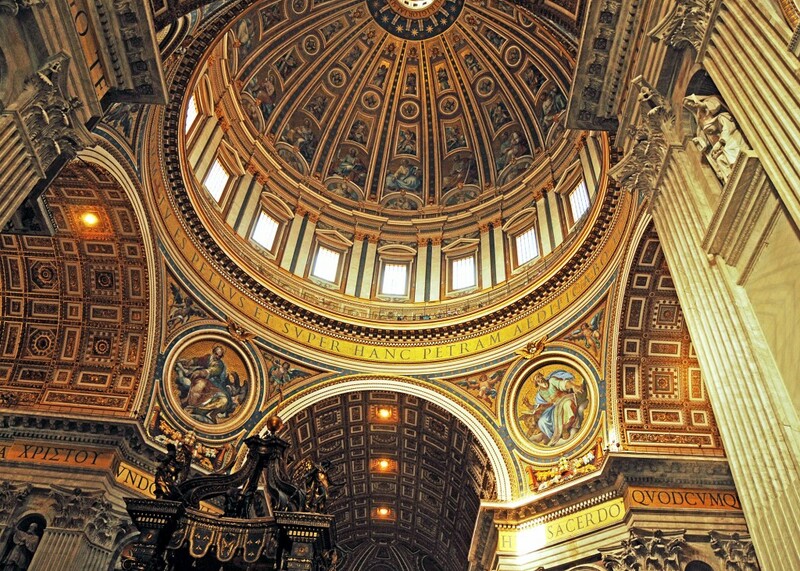 Collette’s “Shrines of Italy” tour visits all four of these famous basilicas! When your group embarks on this wondrous tour, you will make stops at three of Rome’s major basilicas: St. Mary Major, St. John in Lateran and St. Paul Outside the Walls. Spend two nights in San Giovanni Rotondo and pray in the church dedicated to Padre Pio. Admire the Holy House of Nazareth in the Madonna of Loreto Basilica. Experience the beauty and incredible artistic detail of the Sistine Chapel and St. Peter’s Basilica. You will even get to attend a weekly papal audience at Vatican City when the Pope is present. After you visit these immaculate shrines and noteworthy spiritual destinations, take some time to explore the cities of Italy. The architecture, culture and cuisine you experience along the way reveal a great deal about this country. The people are eager to share their traditions, stories, food and, of course, their wine. Whether you’re planning on taking a religious tour in the next few months or the next few years, Collette provides comprehensive itineraries that showcase some of the most prominent spiritual sites in the world.